We are looking forward to next week. 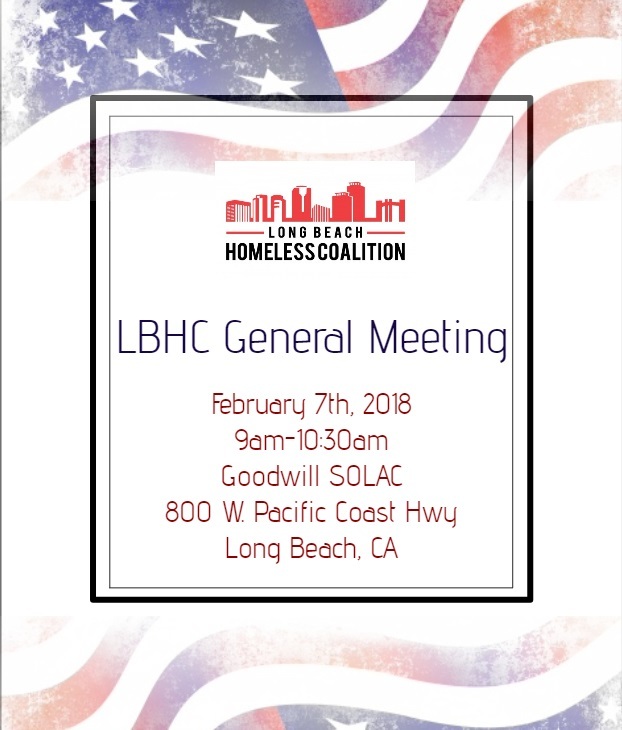 Wednesday, February 7th is our General meeting at Goodwill SOLAC and Thursday, February 8th the board looks forward to getting to know all of you and enjoy some great wine hosted by Tracy’s Bar and Grill and the Grocery Outlet. 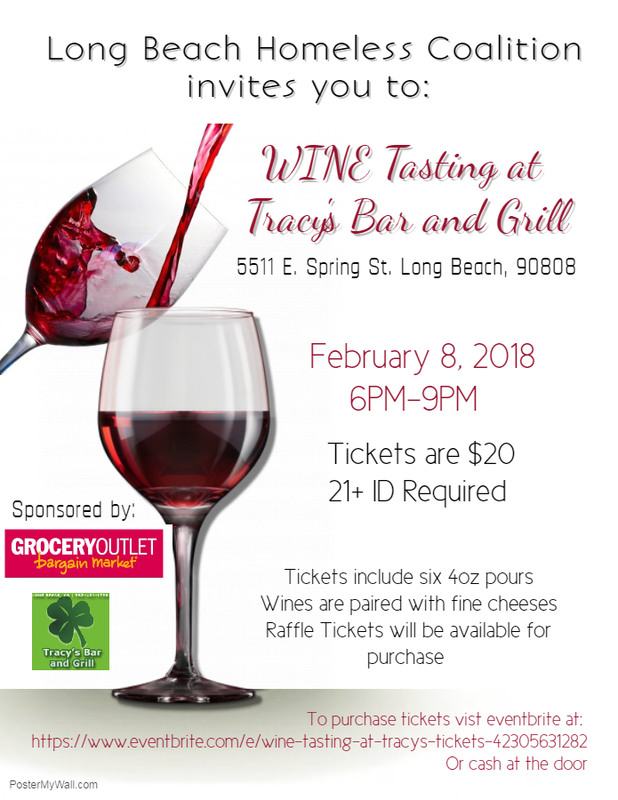 Tickets are available online at https://www.eventbrite.com/e/wine-tasting-at-tracys-tickets-42305631282?aff=ehomecard or cash at the door.